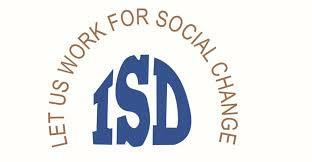 It is the universal acceptance that Early Childhood Development is the key constructive foundation in human development. 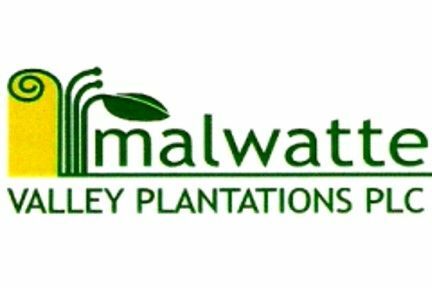 The childhood development in the Plantation Sector has been untraced and their voice for needs have been unheard for decades in our country. 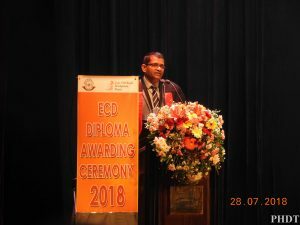 Today, Early Childhood Development Project funded by the World Bank, in Plantation Human Development Trust, has taken great strides and initiatives to conduct Diploma Programmes for Child Development Officers who are with capable hands to develop the early childhood of these children who were cornered in line rooms in Plantations for decades. 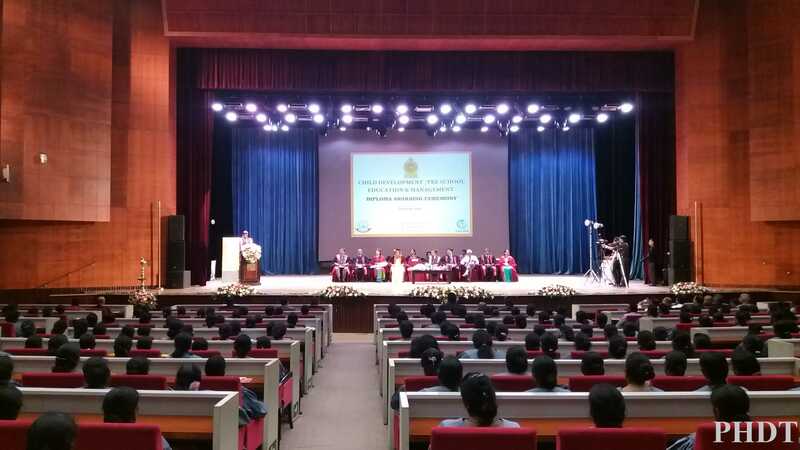 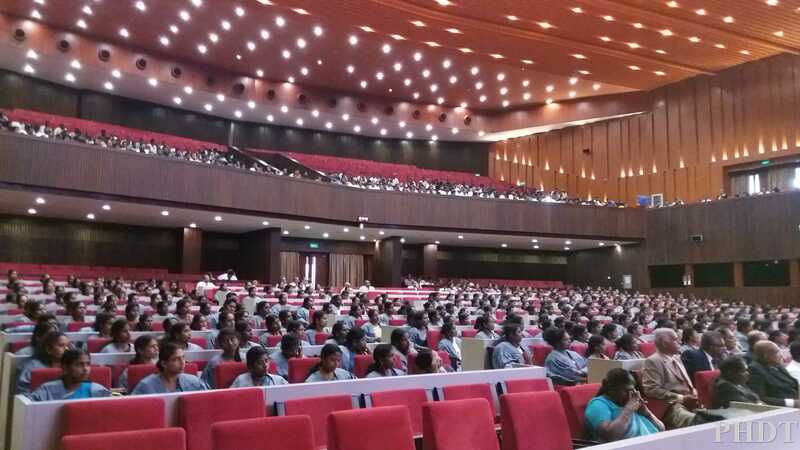 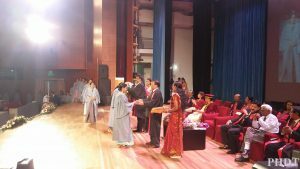 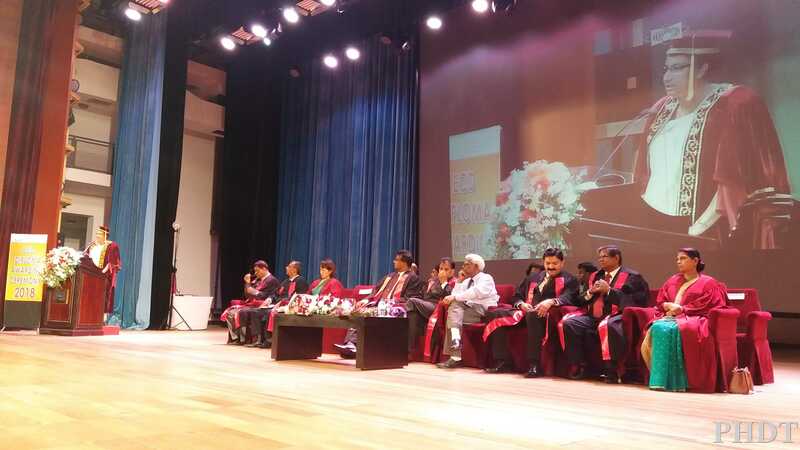 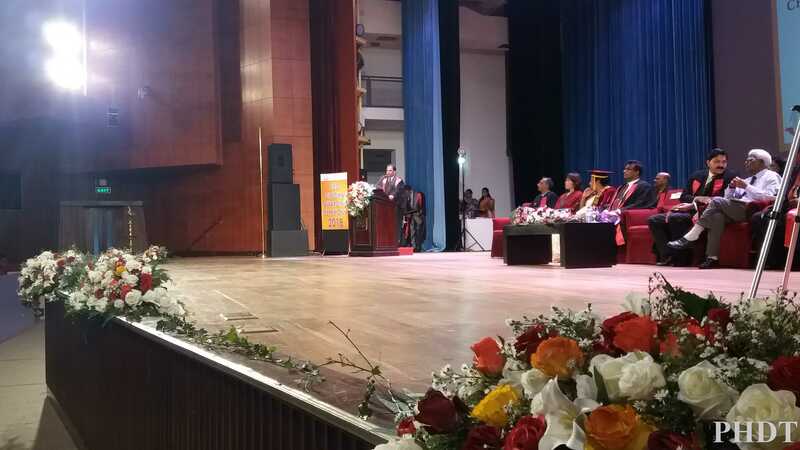 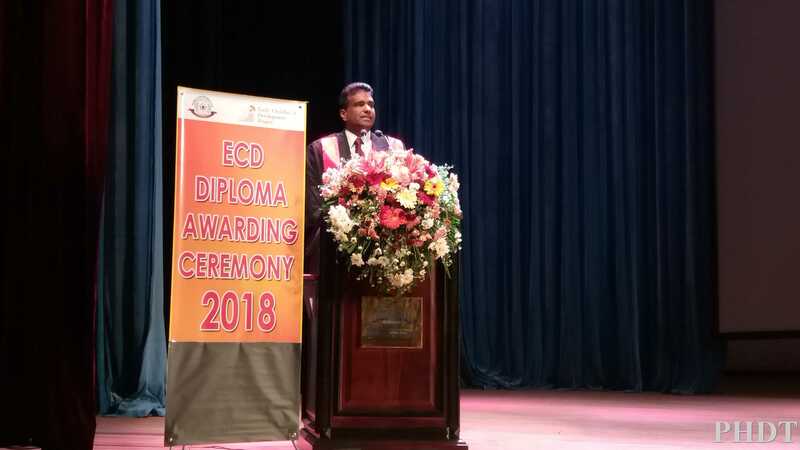 At this assembly, 415 number of Diploma Holders who have successfully completed the Diploma Course conducted in the year 2016-2017, will be awarded the Diploma Certificates for their academic recognition. 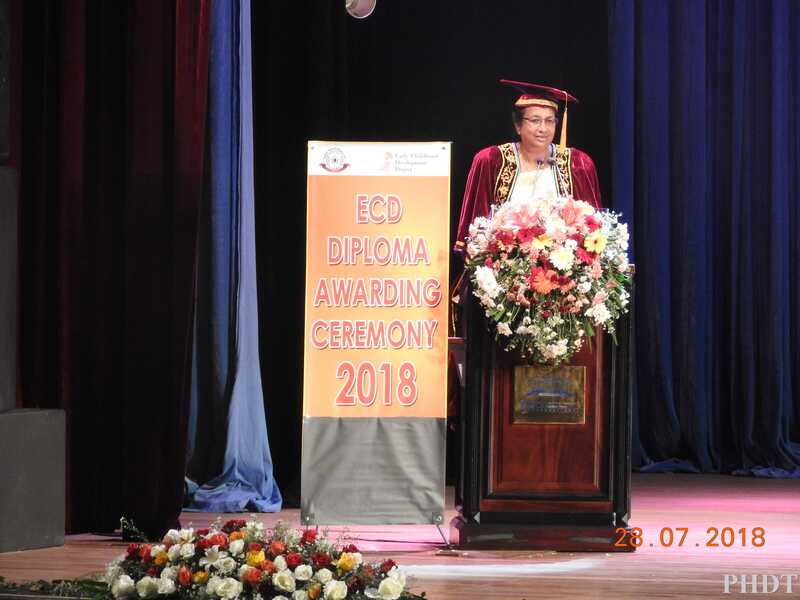 The ceremonial acceptance would provide us with an opportunity to complement Diploma Holders for their major contribution towards the wellbeing of these children in Plantations in the years to come. 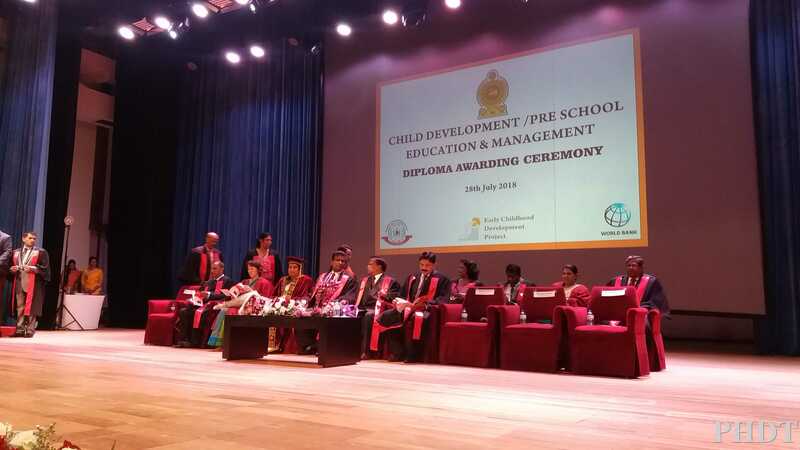 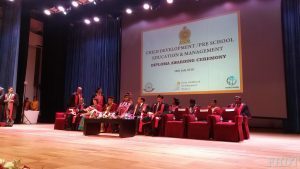 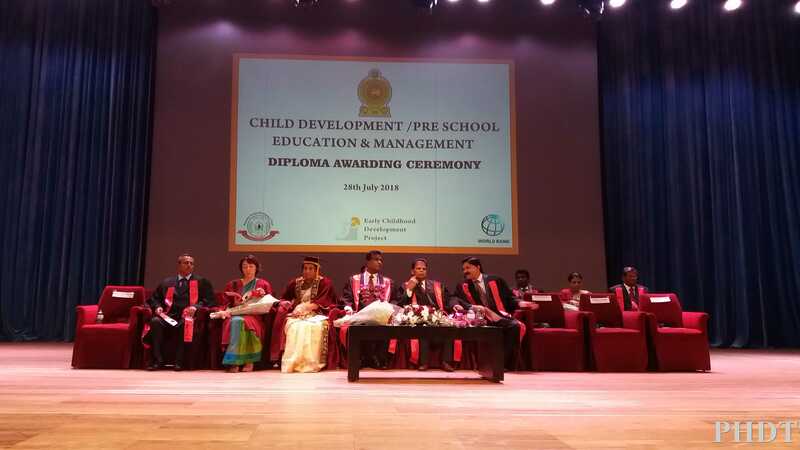 Today, at this memorable occasion, I wish to thank all for the commitment, dedication made from the grass root level to implement the Diploma Programme in Early Childhood Development Project for their valuable unstinted support and contribution made in this programme. 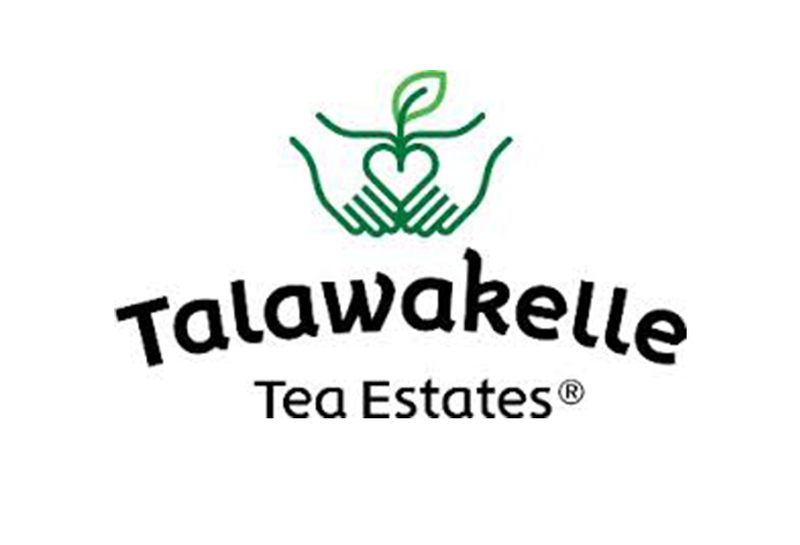 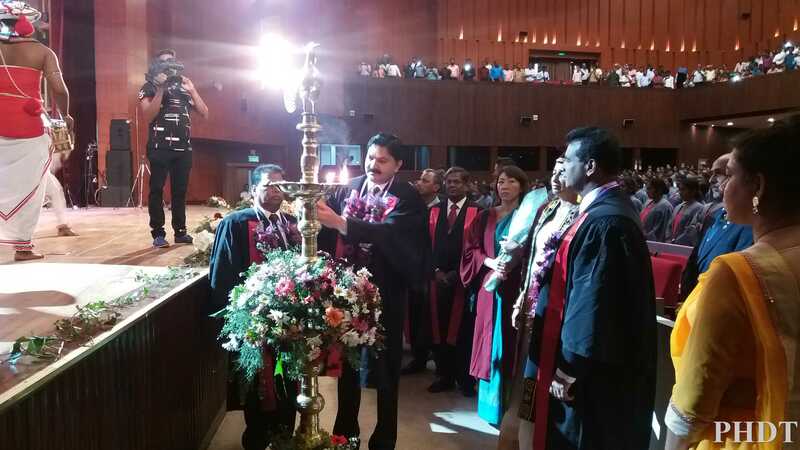 Indeed, this date will be a red letter day in the annals of the history of Plantation Sector in Sri Lanka. 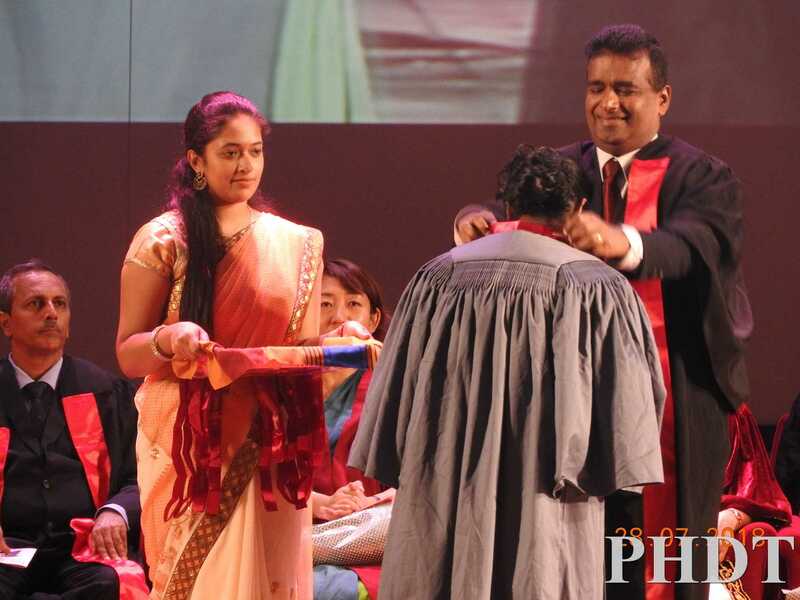 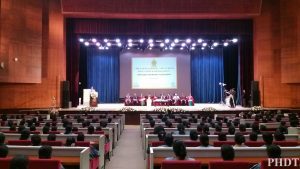 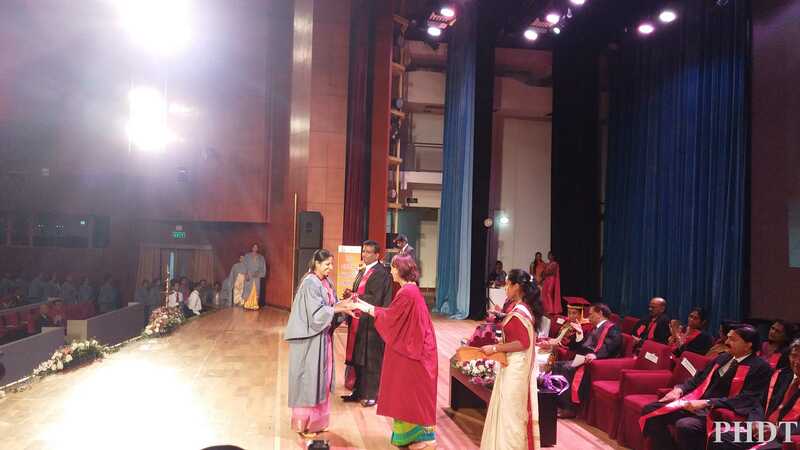 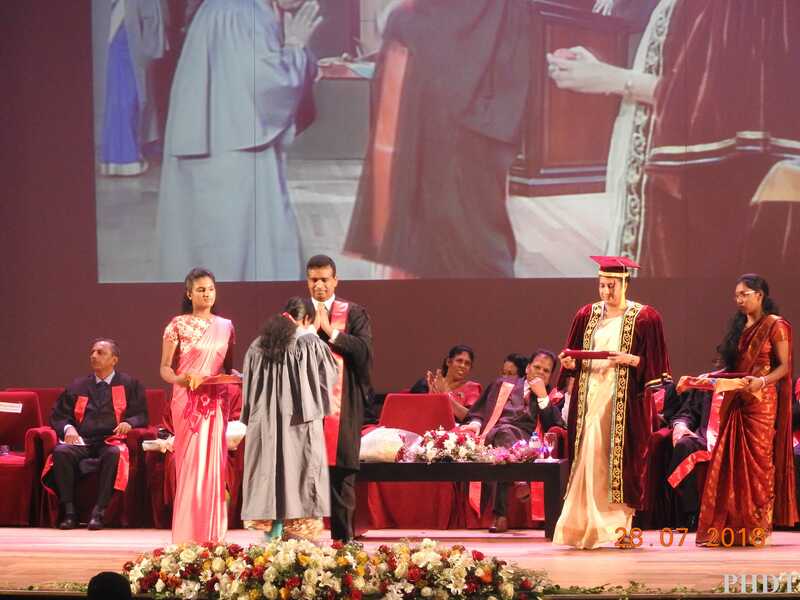 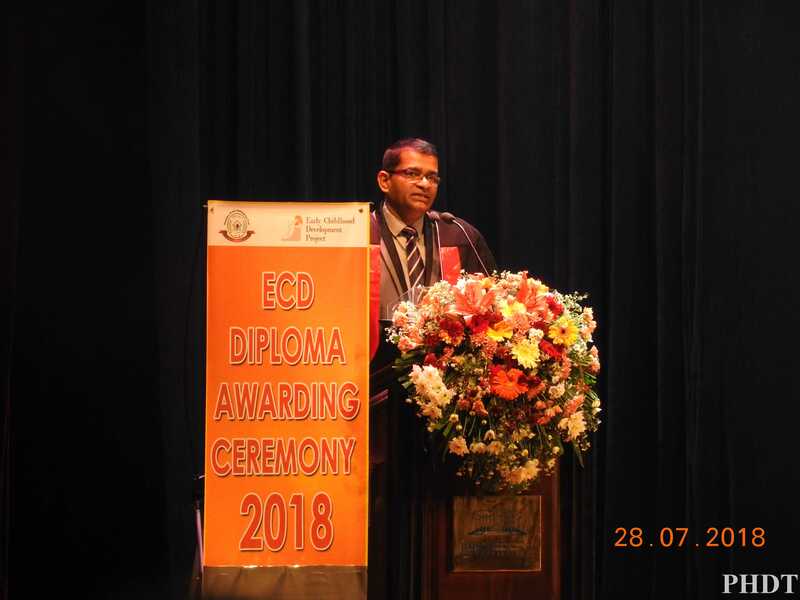 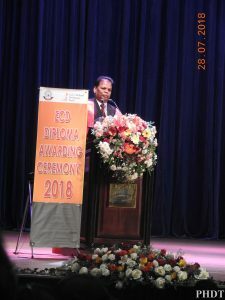 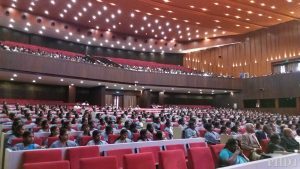 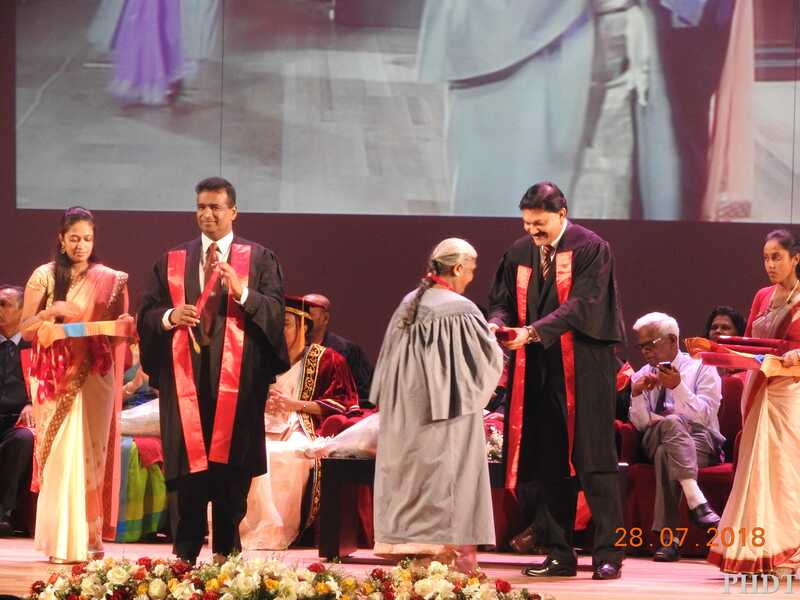 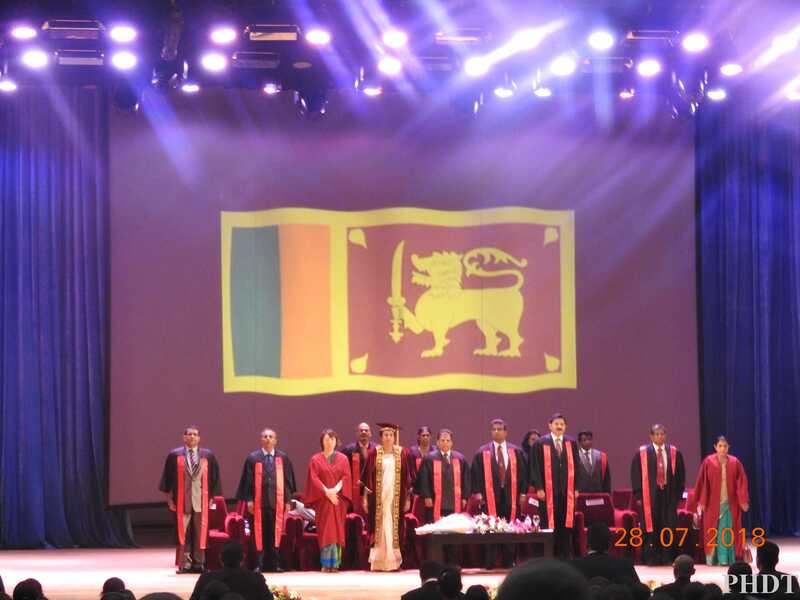 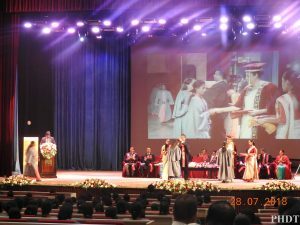 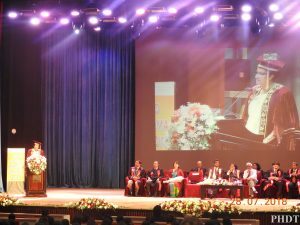 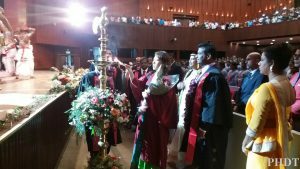 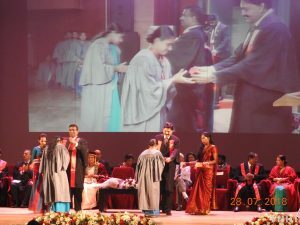 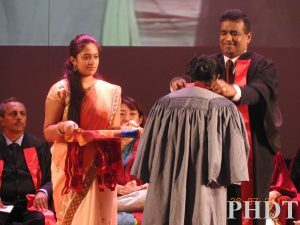 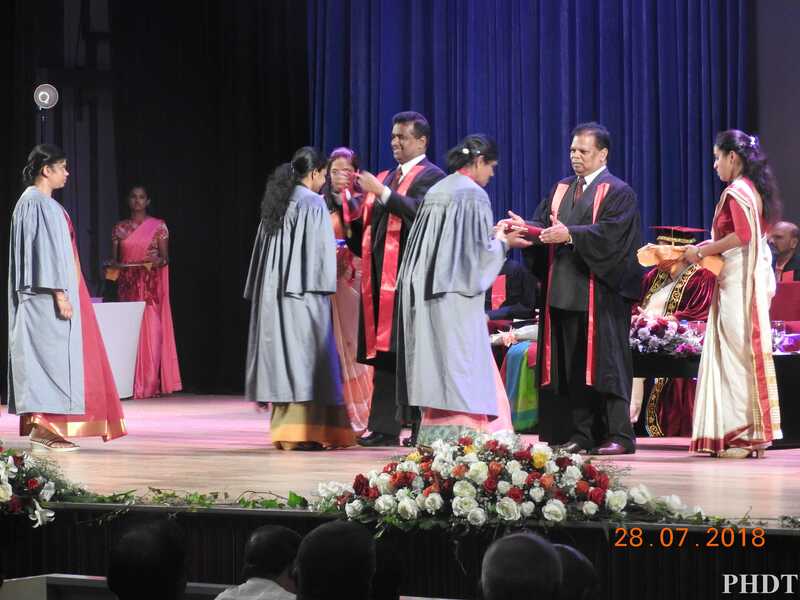 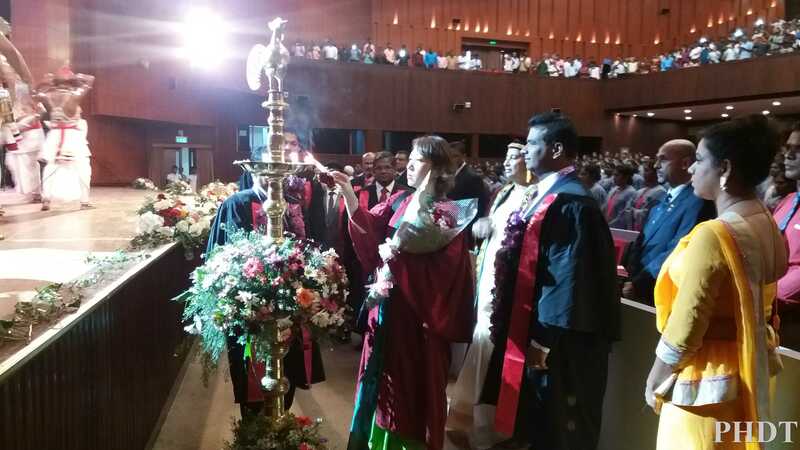 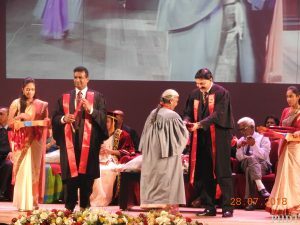 This Diploma awarding ceremony was held at BMICH on 28.07.2018.